36mm external width, 29mm internal width designed to deliver stiffness and impact resistance in all-mountain and enduro riding conditions. Premium/S..
45mm external width, 39mm internal width perfect for 3+" plus tires. Asymmetric shape adds increased lateral stiffness and wheel strength. Prem..
45mm internal width and offers superior performance. 45mm internal width perfect for 3+" plus tires. 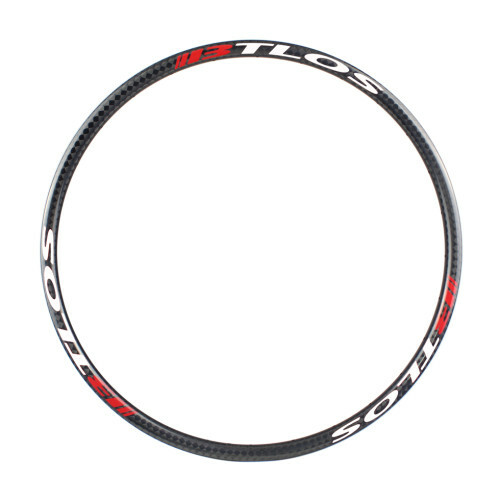 Premium/Standard BTLOS offers 2 construct..
XC/Trail rim: 32mm external width, 26.5 internal width, asymmetric design for increased wheel strength. Shallow, 25mm depth provides excellent rid..
32mm external width combined with a 33mm deep profile to deliver exceptional durability and stiffness at a competitive weight. 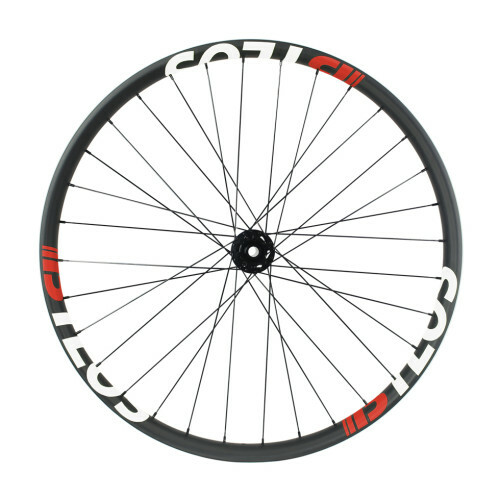 Premium/Stan..
MTB 27.5 "/ 650B 40mm wide, 31.5mm deep symmetrical hookless and tubeless compatible wheelset is lightweight and durable, providing perfect wheelset u..
45mm external width, 39mm internal width perfect for 3+" plus tires. 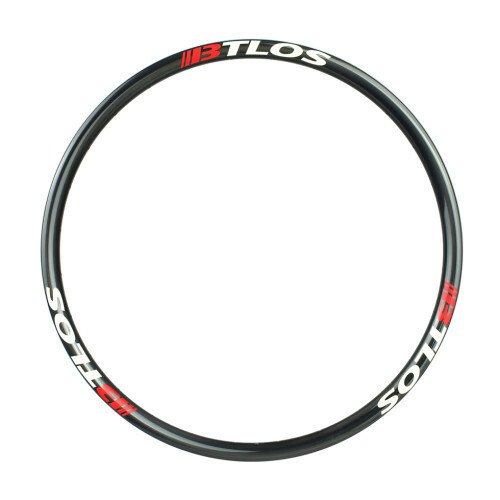 Asymmetric shape adds increased lateral stiffness and wheel strength. Premi..
Btlos Bicycle enduro downhill mountain bike 26-inch 36mm wide carbon hookless tubeless compatible wheels is strong enough for all-mountain, enduro, fr..
27mm external width, 21mm internal width combined with shallow, 23.5 depth and asymmetric design to create a stable, lightweight rim with forgiving ri..
27mm external width, 22mm internal width combine with 24mm depth to create a lightweight rim capable of withstanding the challenges of trail riding wh..
Standard XC Race Rim: 365g rim weight, 27mm external width, 21mm internal width combine with 27mm depth to create a lightweight rim capable of withsta..
28mm external width, 22mm internal width combined with shallow, 25 depth and asymmetric design to create a stable, lightweight rim with forgiving ride..